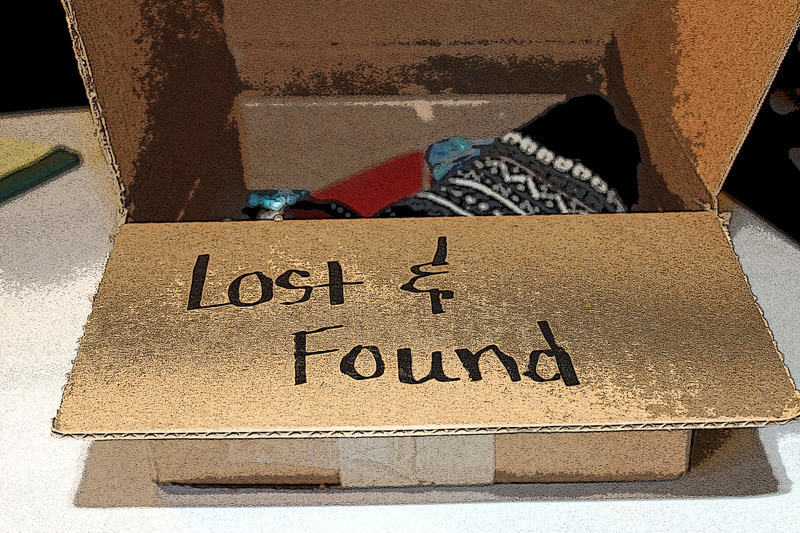 I think we’re all pretty familiar with the idea of Lost & Found… it’s usually a box under the counter at some public place, where people turn in things they have found and people retrieve items they’ve lost. I love the honor system of the L&F. Found something? Not yours? Turn it in. Lost something? Mom pissed? 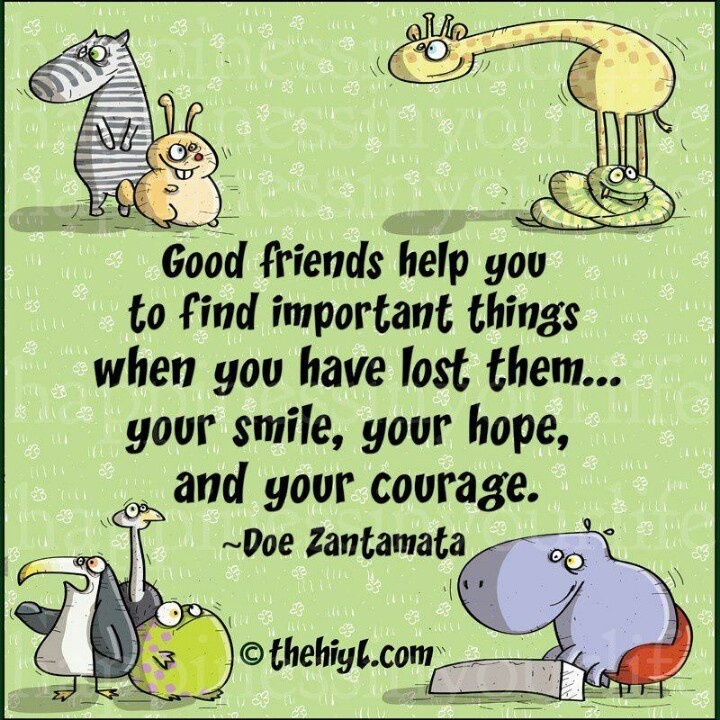 Check the Lost & Found box! Just this morning I spent too much time searching for my camera cable. It was lost. If only I had a box to check! Of course, that would mean that the gremlins that steal these items from me would have to then turn them in and unfortunately, they’re not those kind of gremlins. I have a specific idea for this morning’s blog! I need to post a photo! It doesn’t work without the photo—my photo, can’t Google this one. What else could I blog about? Nothing! I’ve got nothing! I need a mental L&F box for all those ideas I come up with (in the shower) but then can’t seem to retrieve under duress. I’m going to Ireland! I’m going to take pictures! I need that—oh, there it is. A small hinged ring box has come into my possession. The person who first found it had asked everyone she could think of if it belonged to them with no luck. I think it was left here more out of desperation than desertion. I honestly do not know who it could belong to. Through the far-reaching webslinging of the internet, I don’t have to know the person; they just need to know someone who knows someone who happens to read my blog. So please, do your part dear reader, and ask around. The box contains three items, including this ring. If it belongs to you, please contact me, literarymary@comcast.net and identify the other two items in the box. I would be happy to return them to their proper owner. Let’s use the powers of the internet for good! 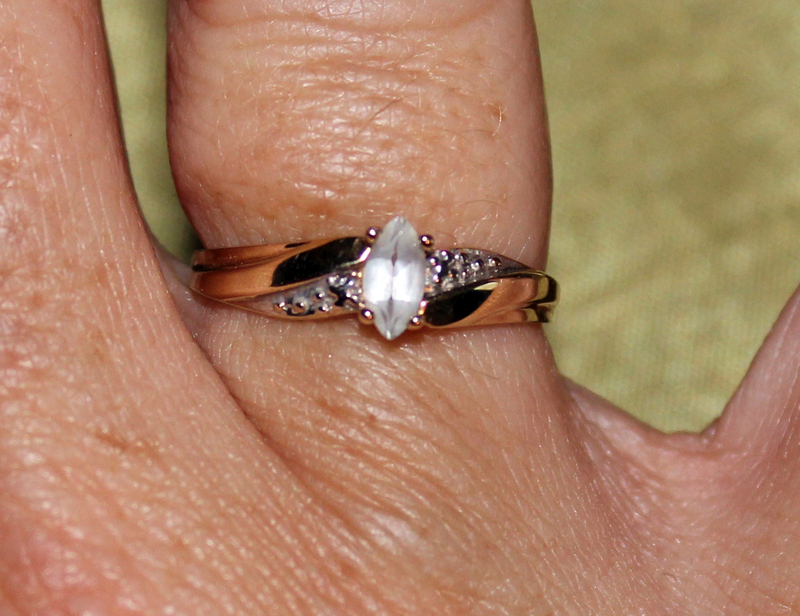 Help this lost ring find its home finger. This entry was posted in It's all about me, It's all about You and tagged gremlins, honor system, lost and found, Mary Lamphere, ring. Bookmark the permalink.